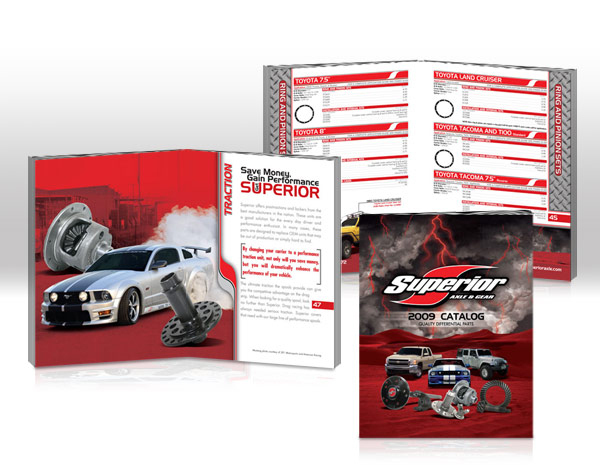 Take a look at all my work with collateral and specialty marketing. 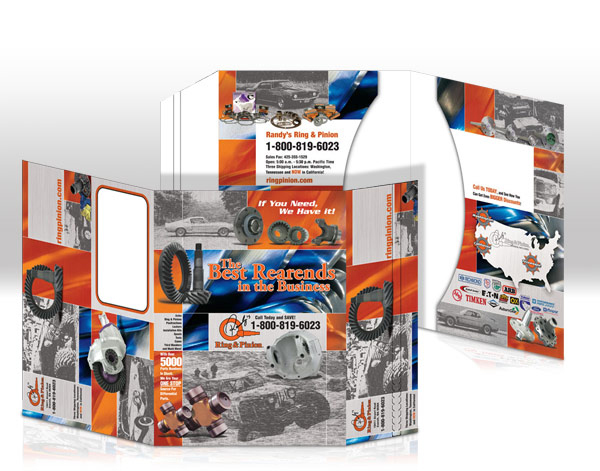 Designed for in-store point of purchase, this sales tool to be used in retail shops that sells Yukon products. 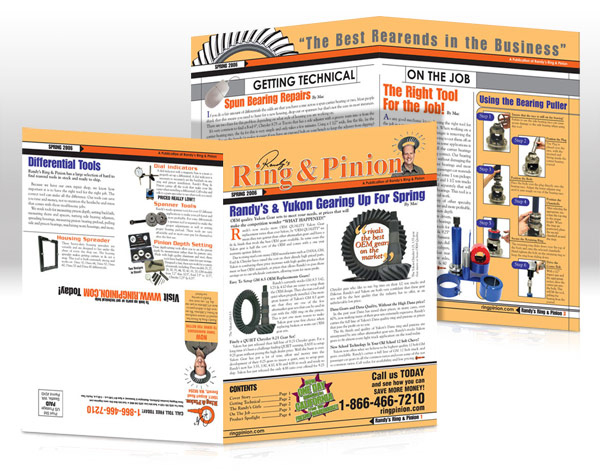 This book, now in it's 2nd edition, can be found on Amazon and can be purchased from Randy's Ring and Pinion. No layout design was done on this book. 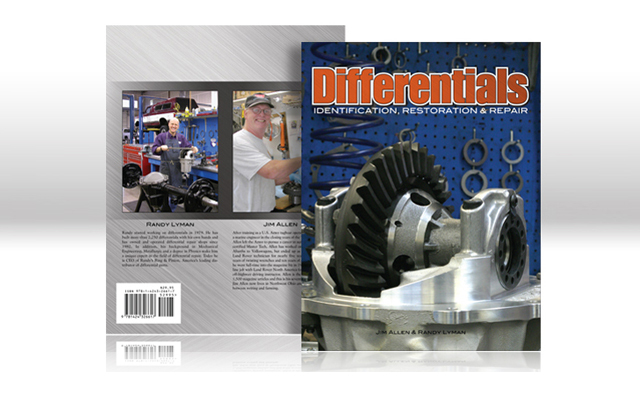 Written by Randy Lyman and co-author Jim Allen, it's a how-to guide on everything you need to know about vehicle differentials. 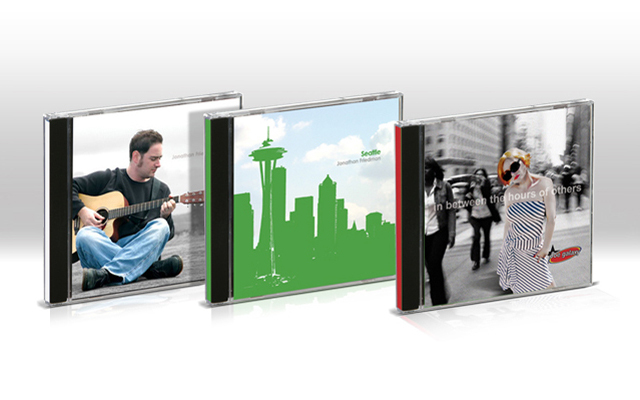 A variety of CD covers for musicians and bands. Printed on aluminum, this container stands about 5 inches tall. 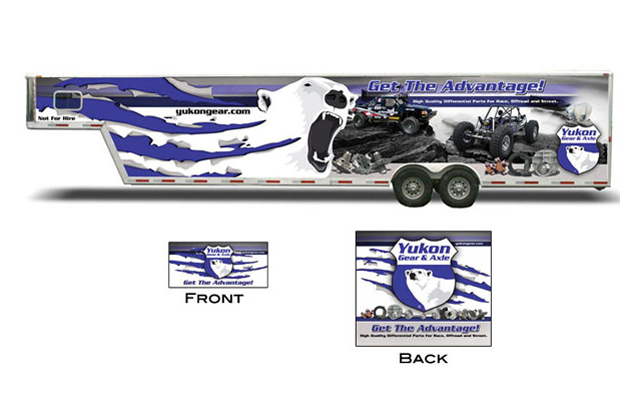 The design wraps around the can to meet in the back. 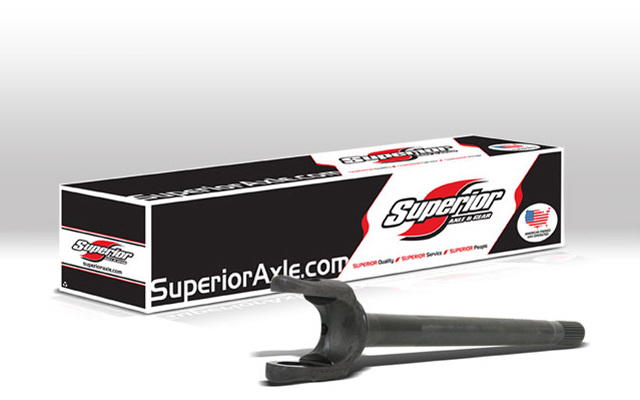 The package contained seals for the axle. These two backdrops were designed to work well together or separate. 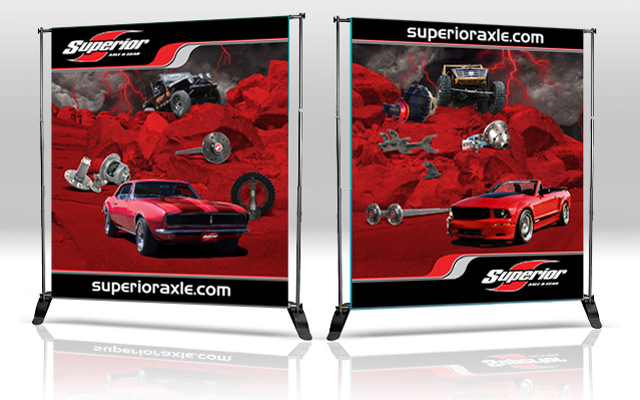 Both banners have images, that when put together make one large picture. 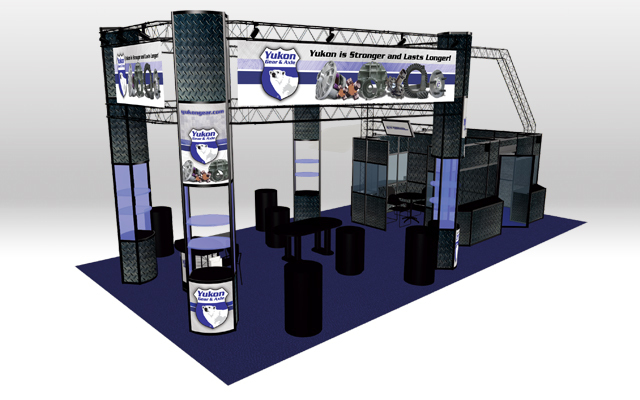 Used at outdoor events, races and tradeshows. 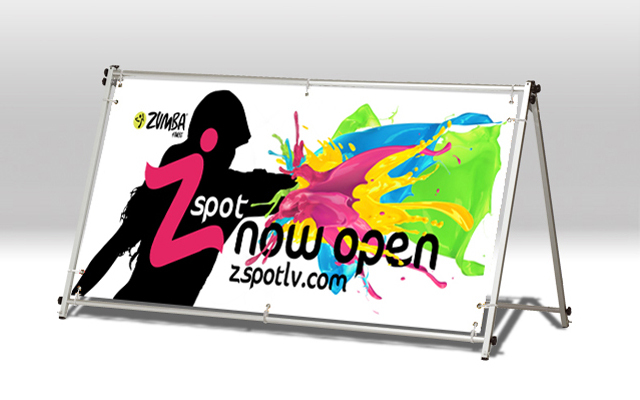 Located by a major highway, it was important to reach those people to let them know that The Z Spot is now open. A "Coming Soon" banner was also produced prior to the business opening. 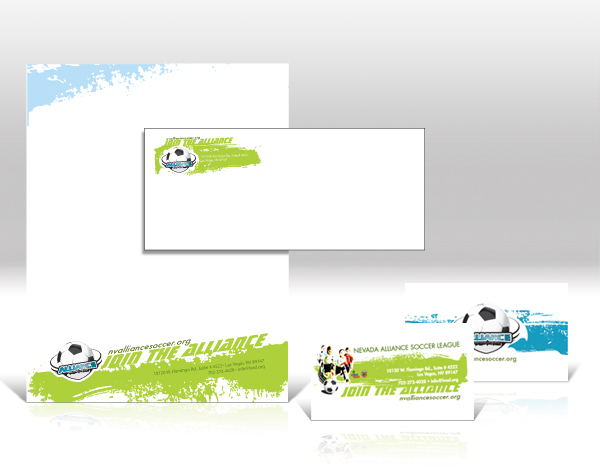 Used at outdoor advertising and to promote Zumba classes. 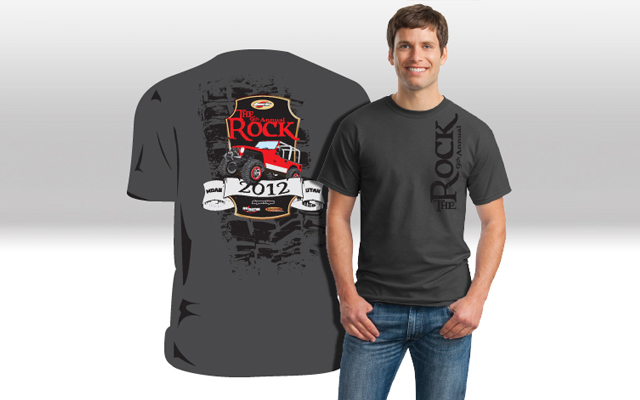 T-Shirt Designs to sell at MMA events and online. Currently these designs are being sold in many MMA stores on the Las Vegas Strip and in McCarran International Airport. 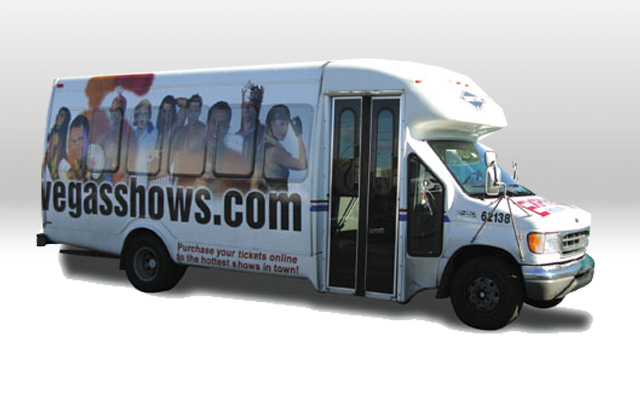 Design for bus wrap featuring many popular Las Vegas shows. Part of Bell Trans, these busses traveled, daily, back and forth from McCarran Airport and The Las Vegas Strip. 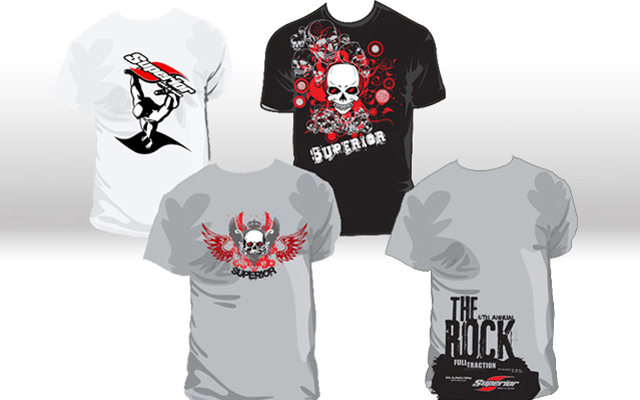 T-Shirt Designs to sell at MMA events and online. These designs are being sold in many MMA stores on the Las Vegas Strip and in McCarran International Airport. T-Shirts to be given away for sales. 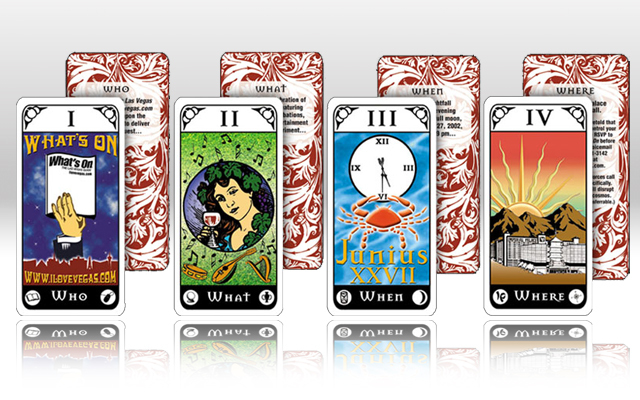 Also, used as give-a-ways at events. This book was done as part of a team effort. 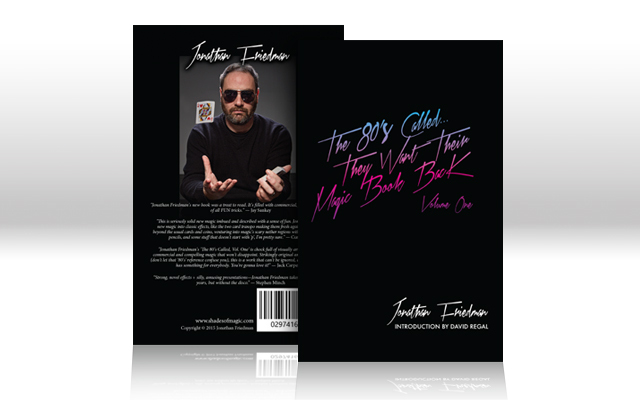 All illustrations and front cover designed by Marshall Fanciullo. 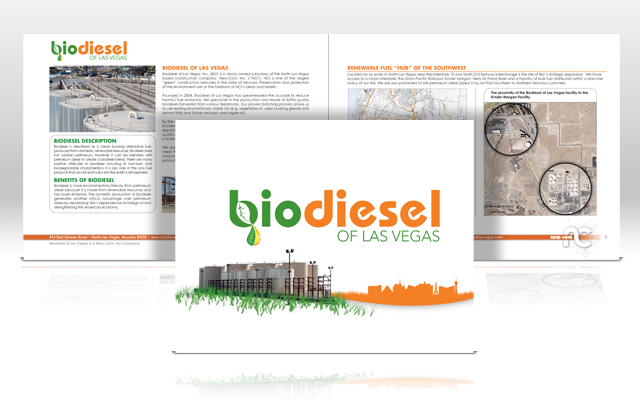 Used to raise capital for Biodiesel of Las Vegas, a subsidiary of New Com. Used in lobbing efforts against a bill in the state Senate of Nevada. 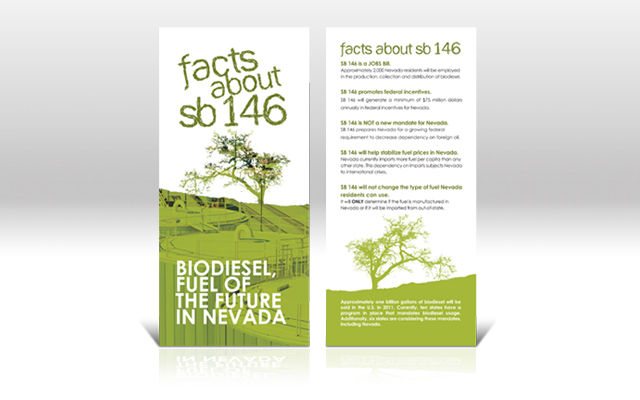 Used for Biodiesel of Las Vegas, a subsidiary of New Com. The christmas card a construction company in Las Vegas. 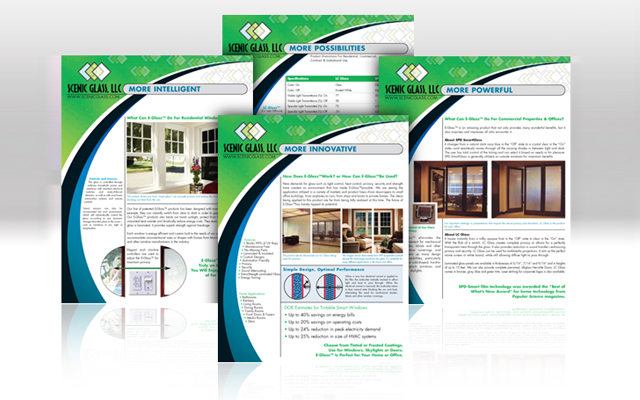 Used as a sales tool and was presented with construction bids. 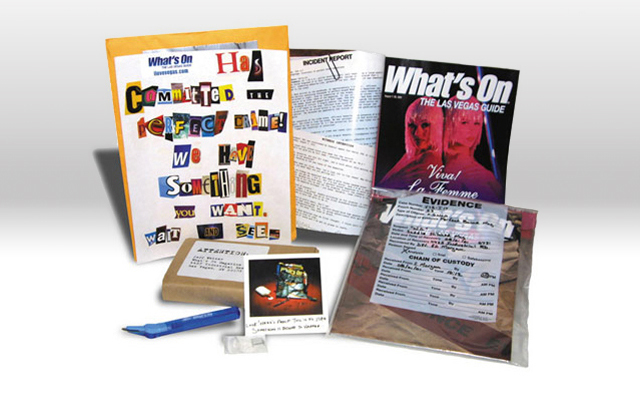 Newsletters were sent to customers and potential customers once a month. 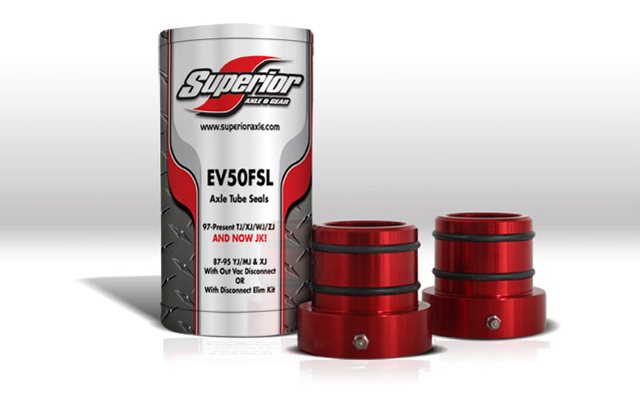 They always featured overstock items, Technical Tips and an interesting story about the Company. 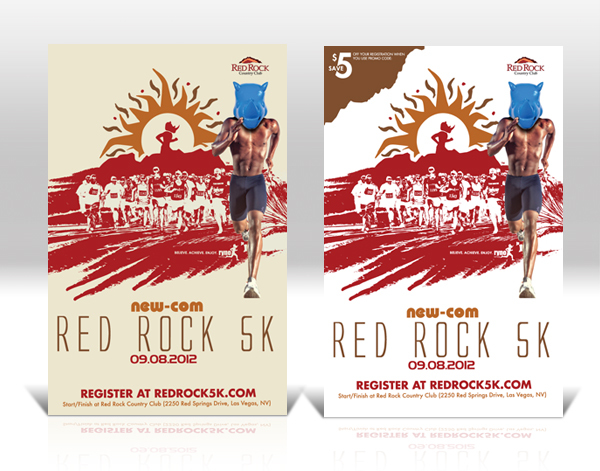 Used for promoting the Red Rock 5K each Fall. 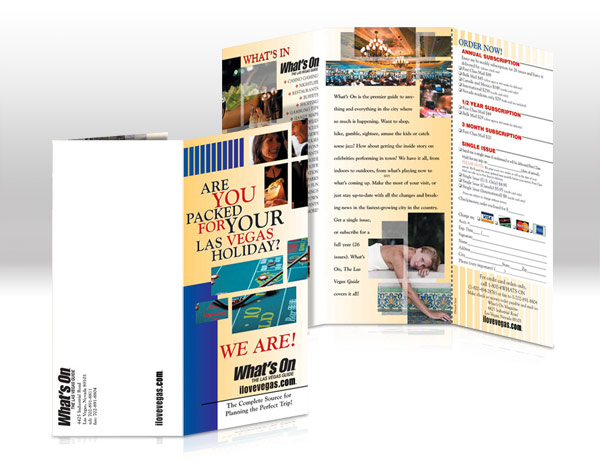 The posters where placed in the windows of supporting retailers, duratrans at popular shopping centers and other locations around the Las Vegas valley. 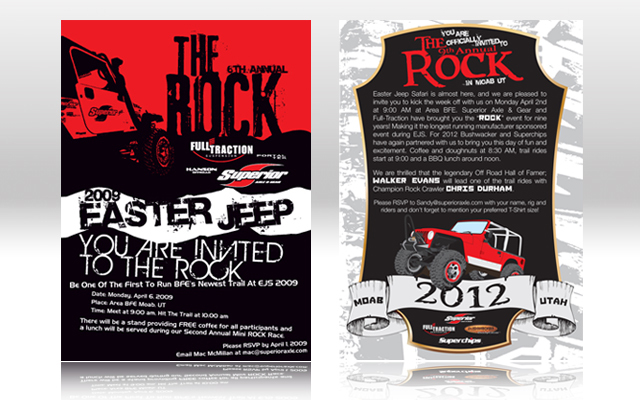 Artwork used in both a printed invitation along with email blasts for "The Rock", an off-road event held at Easter Jeep each year. Designed to contain the annual Randy's Girls Calendar. Sent to over 5,000 customers. Each year The Randy's Girls would appear at the Yukon Gear & Axle booth at SEMA. These posters where used for them to autograph and give to attendies. 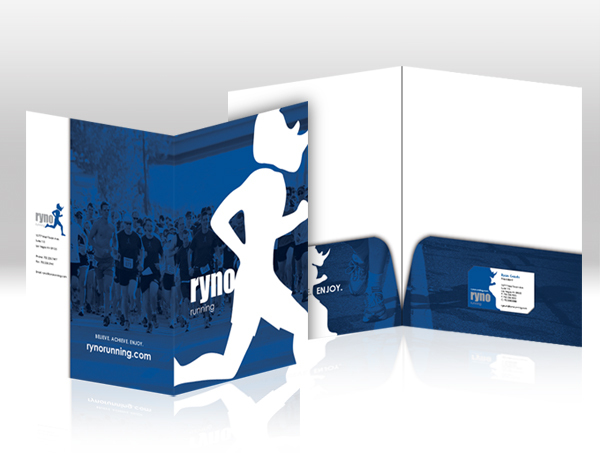 These pockets were used by the sales staff to help obtain sponsorships for events and for other business related items. 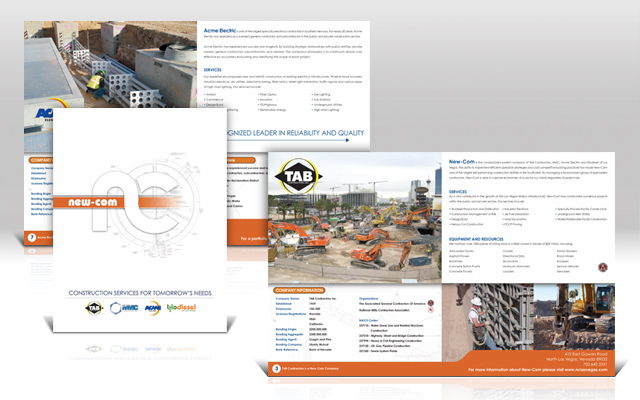 Designed to highlight the companies products and their benefits. 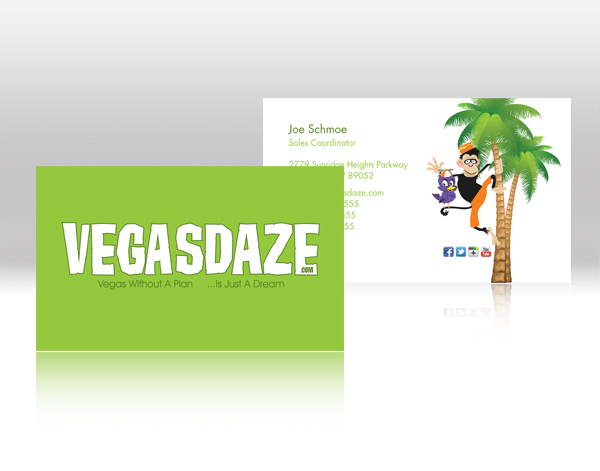 Business card for the online site that sells tours and show tickets to Las Vegas visitors. 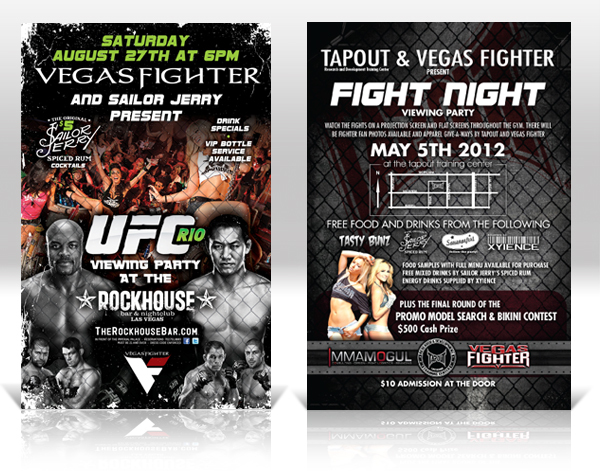 Used to promote an MMA viewing event at "The Rockhouse" in Las Vegas. Attending the event were several UFC and other professional MMA fighters. 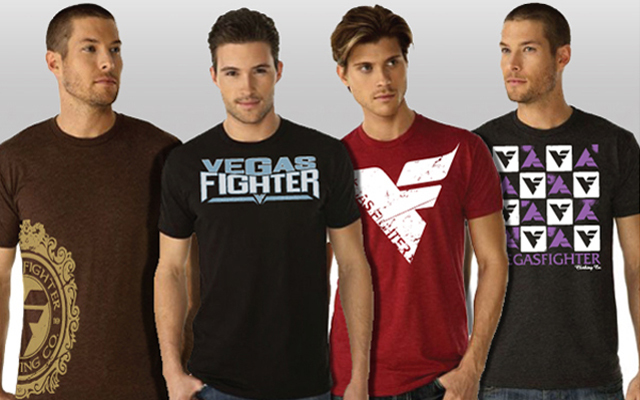 All venue employees wore Vegas Fighter shirts. 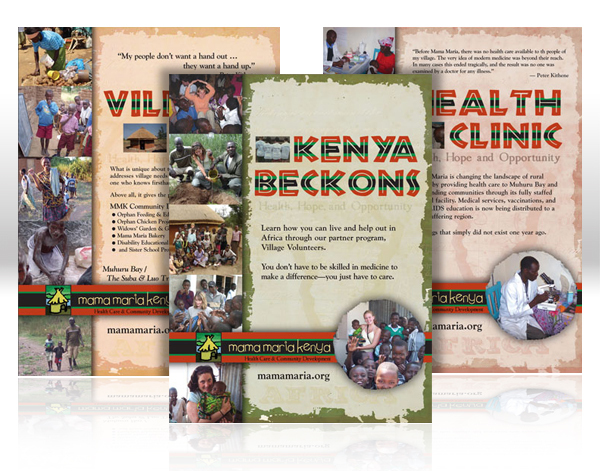 As a point of purchase at, these brochures were placed at the Concierge desk at hotels the magazine was distributed at. 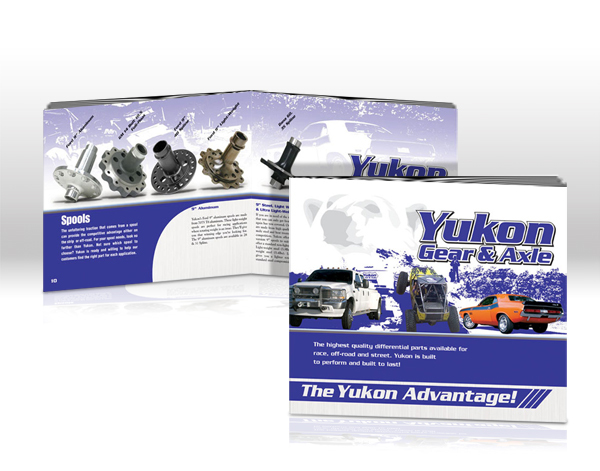 A small 12 page booklet highlighting each of the different parts that Yukon has to offer. 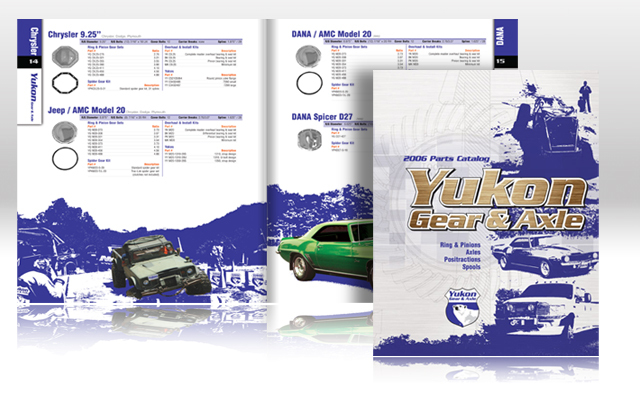 a 64+ page catalog listing all the parts that Yukon has to offer. Sent to customers and with purchases. 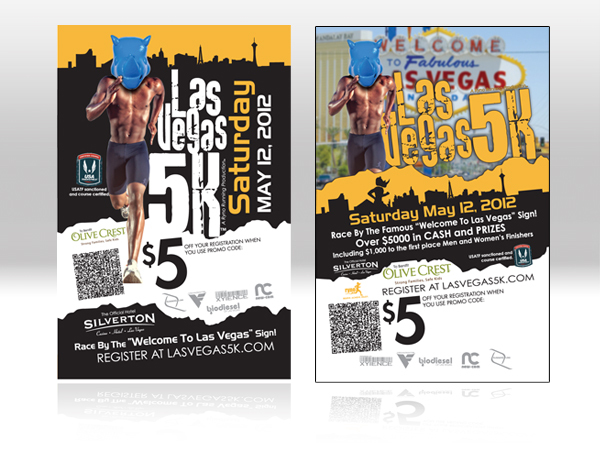 Used for promoting the Las Vegas 5K each Fall. 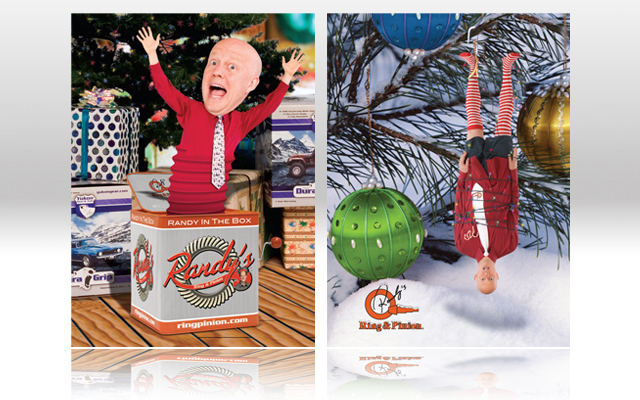 The posters where placed in the windows of supporting retailers, duratrans at popular shopping centers and other locations around the Las Vegas valley. The race down Las Vegas Blvd. (The Strip), past the famous "Welcome Sign". 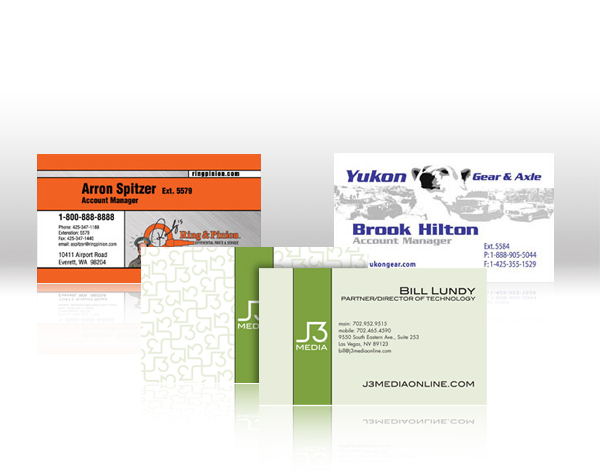 Business card designs for several employers and clients. 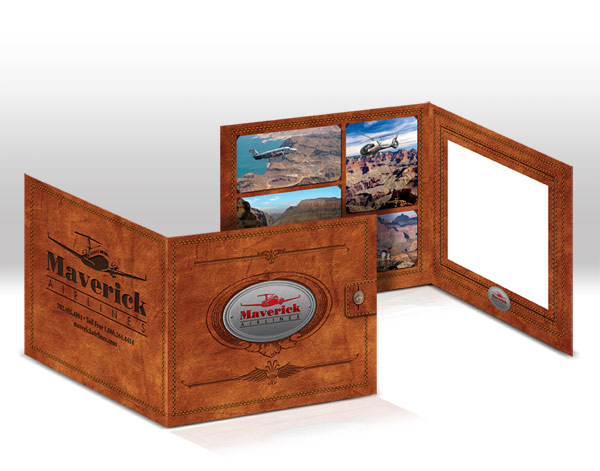 Used to hold a suvenir photo of guests on their helicopter tour. 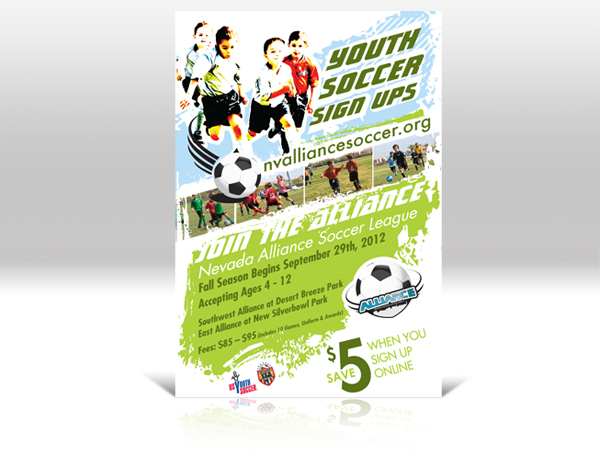 Used for promoting the youth soccer league. The posters where placed in the windows of supporting retailers, duratrans at popular shopping centers and other locations around the Las Vegas valley.